The Cultural Landscape Foundation (TCLF) has announced the recipients of the 2017 Stewardship Excellence Awards, an annual award aimed at promoting organizations that “connect people to places” in accordance with TCLF’s mission statement. 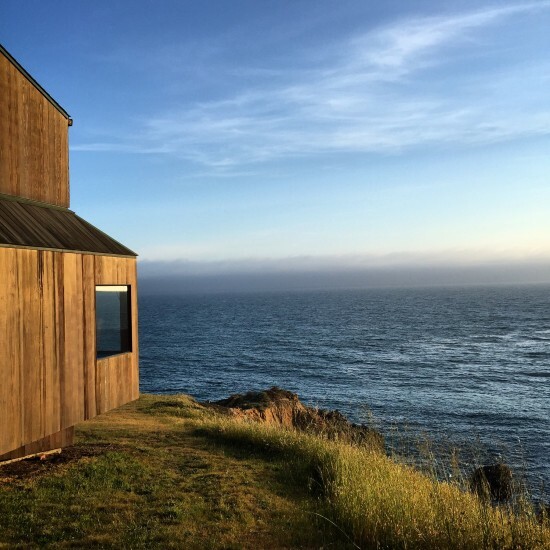 This year, TCLF has honored two West Coast-based preservation groups—the Halprin Landscape Conservancy in Portland, Oregon and The Sea Ranch Association in Sea Ranch, California—that focus on “promoting sound stewardship” of works by the seminal late modernist landscape architect Lawrence Halprin. 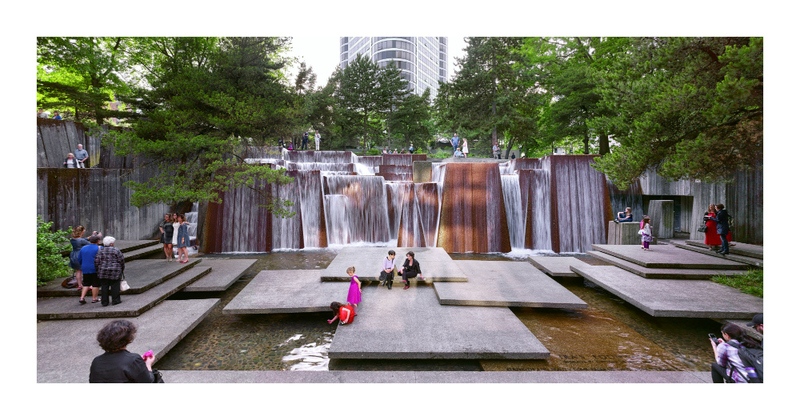 By highlighting Halprin’s legacy, TCLF is acknowledging changing trends in contemporary landscape and architectural preservation efforts, which in recent years have shifted in focus from works of the 1950s and early 1960s toward the preservation of buildings, landscapes, and interiors from 1965 and on. Charles A. Birnbaum, TCLF’s president & CEO said in a statement, “Lawrence Halprin’s built legacy is revolutionary, influential, and extremely fragile,” adding, “its future is dependent on well-informed, proactive stewardship.” The Halprin Landscape Conservancy was founded in 2006 and, via a series of public-private partnerships, is now fully recognized by the City of Portland as a major steward of the city’s iconic landscapes. 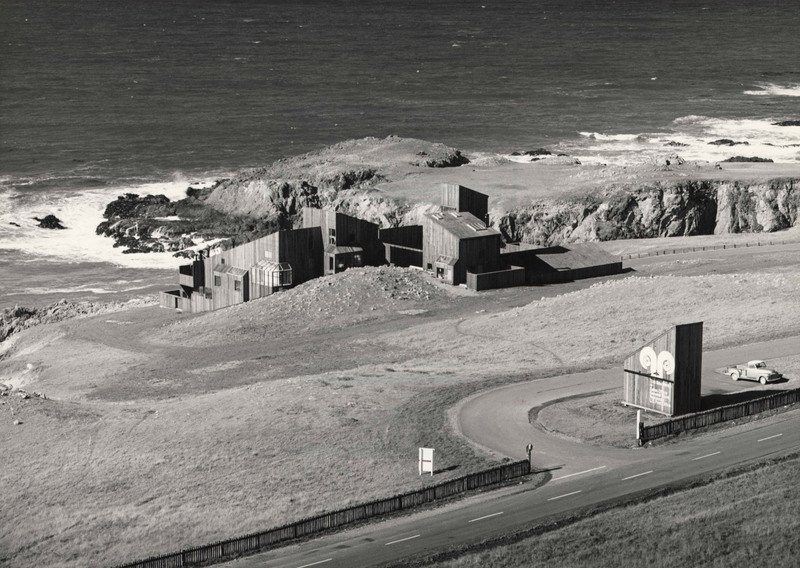 In 2013, the organization successfully undertook a “conditions assessment report” for Halprin’s Sequence of Open Spaces, an effort that resulted in its listing in the National Register of Historic Places, according to TCLF. In the years since, the group has also led efforts to restore Halprin’s Lovejoy Plaza, successfully thinned and trimmed trees at Halprin’s Pettygrove Park, and completed a $2.15 million local improvement district in Portland focused on the Open Space Sequence. 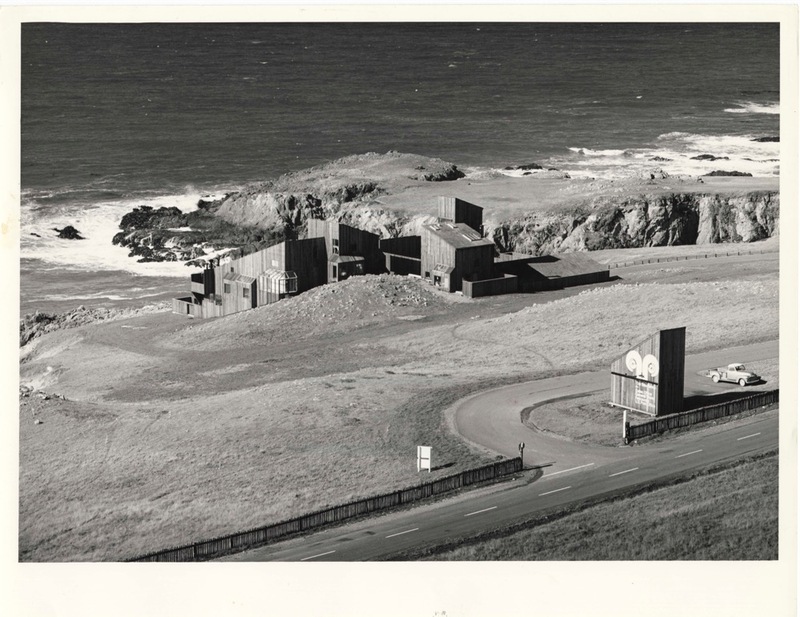 The Sea Ranch Association, in turn, has been in existence since the iconic Northern California development’s founding in 1965 and is tasked to serve as “stewards for the conservation and enhancement of the environment and administer Sea Ranch affairs.” The association utilizes a set of restrictive covenants and design review processes to limit and guide development and upgrades at the community, including efforts aimed at documenting and interpreting the site for future generations. Via email, Birnbaum told The Architect’s Newspaper, "This year’s Stewardship Excellence honorees provide both the inspiration and the roadmap for success for other individuals and organizations seeking to secure the future of our cultural landscape legacy.” The honorees will be recognized in October during the opening reception for The Landscape Architecture of Lawrence Halprin exhibition at the A+D Architecture and Design Museum in Los Angeles, CA.